GreenBeanTeenQueen: Yes We Crab Reading Challenge Update! Yes We Crab Reading Challenge Update! February Reading Challenge: Yes We Crab! 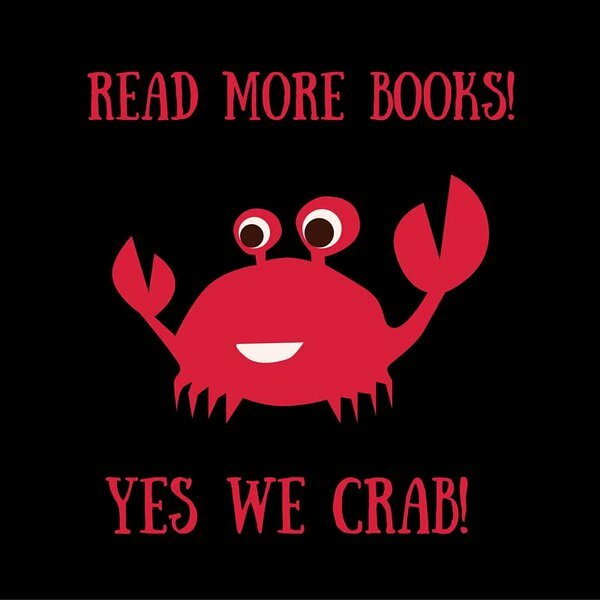 Well, we're halfway through the #YesWeCrab reading challenge that several of my friends and I decided to do for February. I'm doing OK-not reading as much as I wanted and not posting what I wanted at all, but that's fine-I can catch up! You can see what Abby the Librarian has been reading as well-she's got a great update! And you can follow the hashtag #yeswecrab on Twitter and see what others are up to! -I listened to the audio version of this one and it was fantastic! A magical anthropological fantasy-such a great combination and so unique! 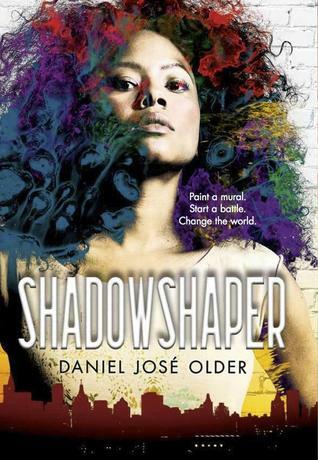 I loved the characters and it made me think about cultural appropriation in the name of research which was fantastic. -Another audiobook, this time for review for AudioFile. Perfect for time travel fans-I loved the thought and detail put into the time travel elements in this one. Also be warned the cliffhanger is a doozy! 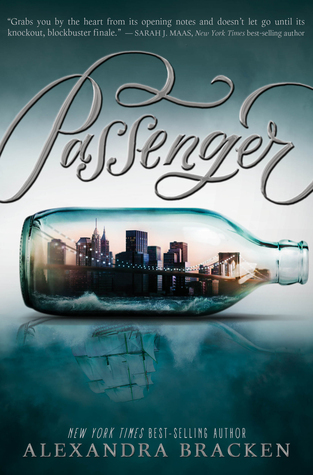 -A great contemporary YA debut from an adult author. Reviewed for Booklist. 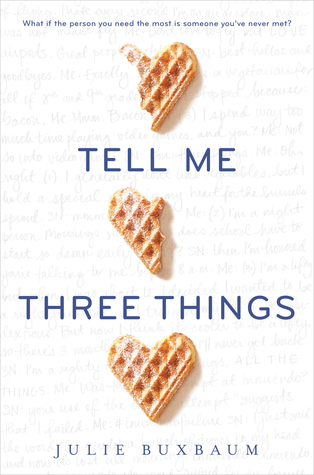 -New Adult-ish sequel to The Intern, reviewed for Booklist. -A fantastic picture that is non-fiction told in a poetic verse. 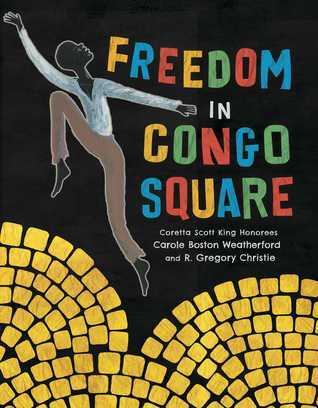 The illustrations are beautiful and the author's notes and endpapers add to the reading experience making this one accessible to a wide range of ages. This is a book to watch come award season. -A cute "field guide" for newborns. This one came across on the new cart at work and I had to look at it. It's sure to make any new parent laugh and smile. 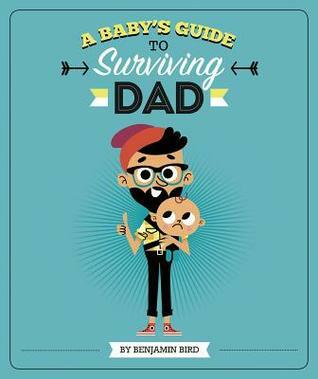 There's also a "A Baby's Guide to Surviving Mom" which I haven't seen yet, but I'm sure both can be added to the baby shower arsenal. 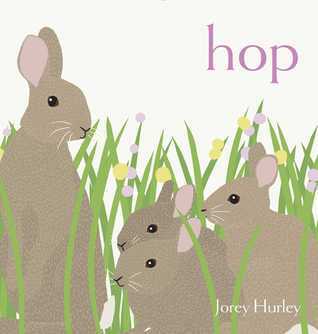 -Once again, Hurley's illustration style and minimal prose create a perfect preschool storytime book, this time about the day in the life of a family of rabbits. I got nervous when the fox started to come after the rabbits, but thankfully the circle of life is just hinted at and no rabbits are harmed-phew! I could not have handled Jorey Hurley's adorable rabbits being eaten! -A pig who wants to wear shoes? 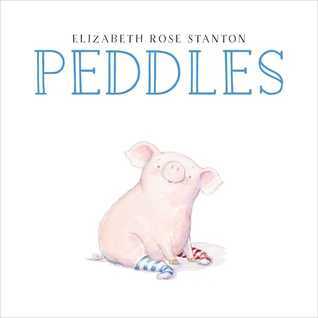 Elizabeth Rose Stanton has the perfect quirky sense of humor in both her text and illustrations to pull it off. Plus, there's a pig pooping which equals instant storytime classic. -There's going to be a wedding, but they're worms! Who's the bride and who's the groom? Does it matter? 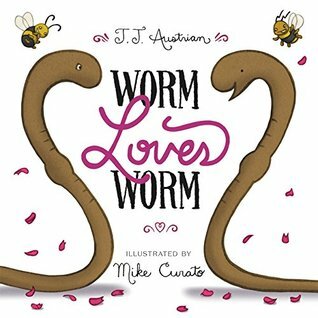 Such a cute book that can have broad appeal-from science tie-ins to marriage equality to just plain fun. I mean, how cute are those worms?